The original Hotel and restaurant was considerably dated, poorly organised, dull and depressing. 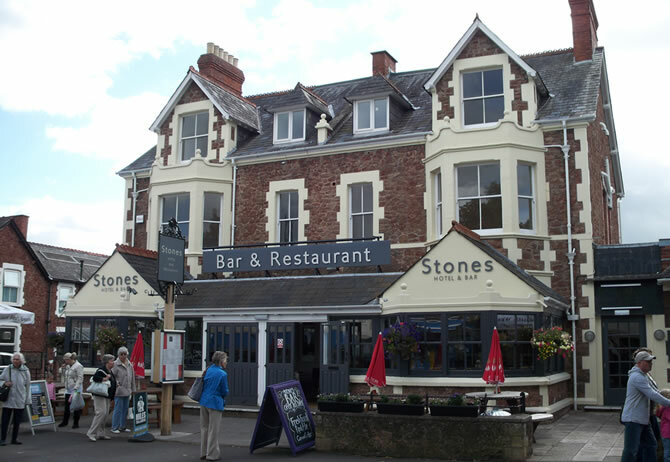 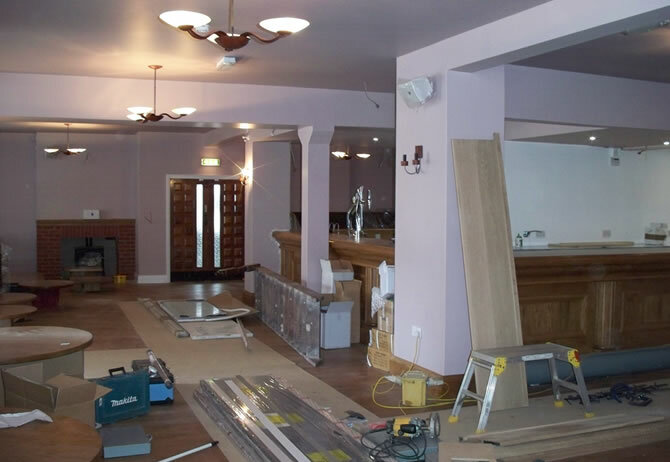 Our brief was to modernise this establishment making it stylish, well organised and functional. 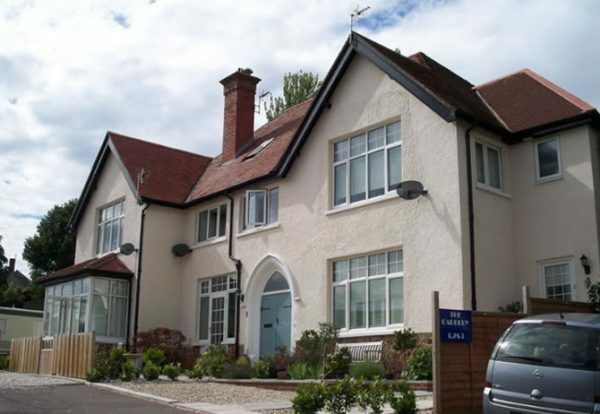 The entire property which comprised of 20 plus hotel suits were also totally overhauled and modernised. 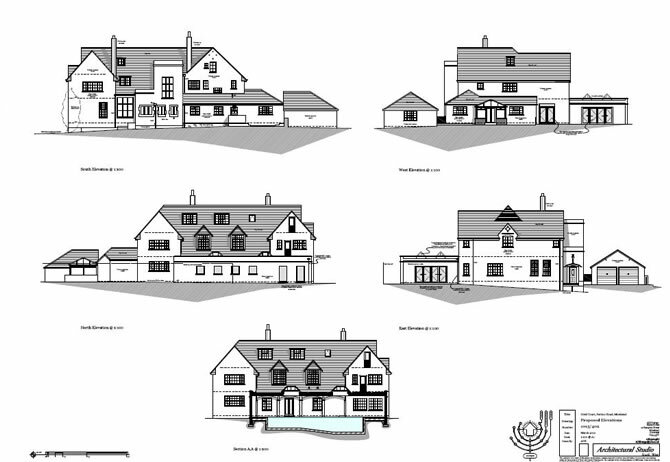 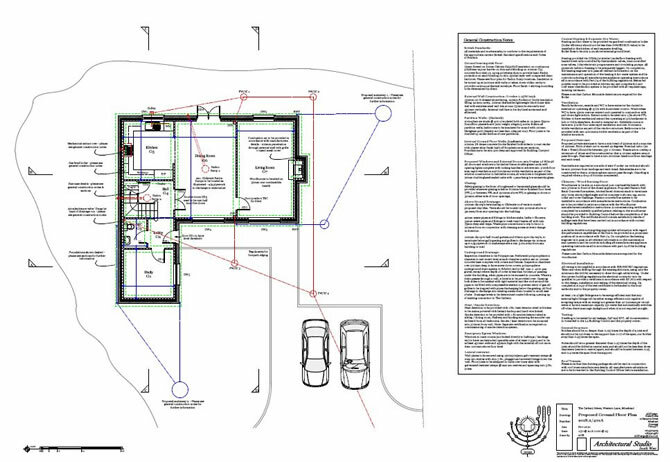 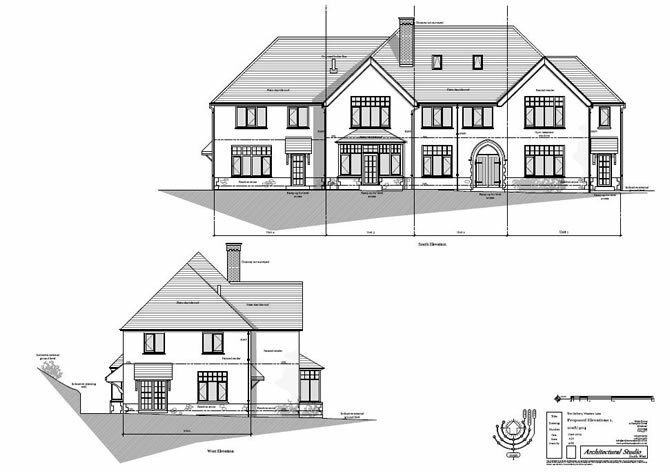 We were instructed to sympathetically divide up this large private dwelling into three equal sized town houses. 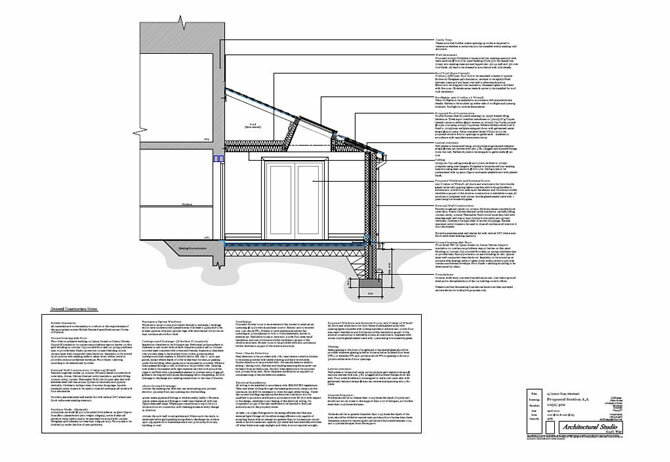 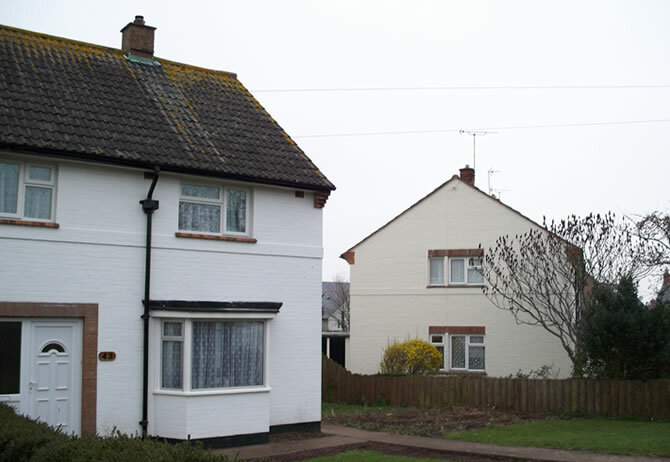 Our brief was to insure that each unit would be upgraded to meet modern building regulation standards yet maintain the charter of the dwelling. 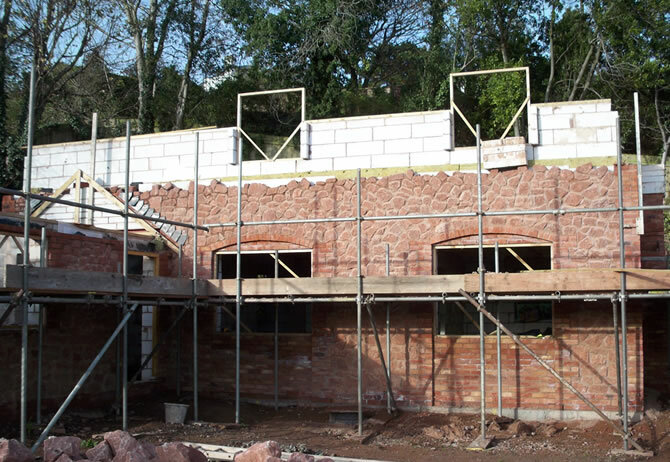 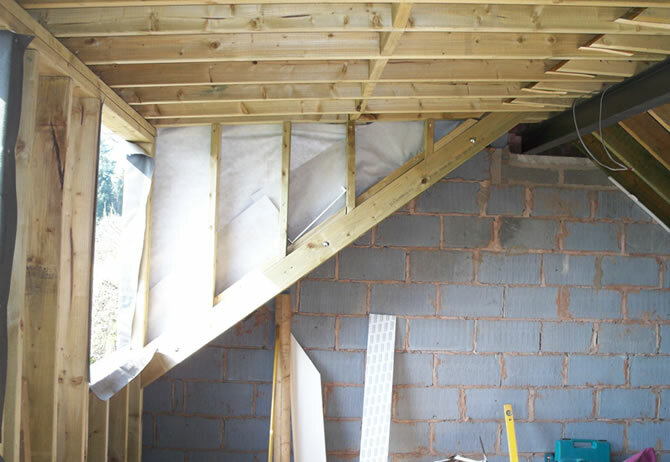 As part of the conversion we also erected a two storey extension on the side elevation and also converted the existing loft spaces into further bedrooms with ensuite. 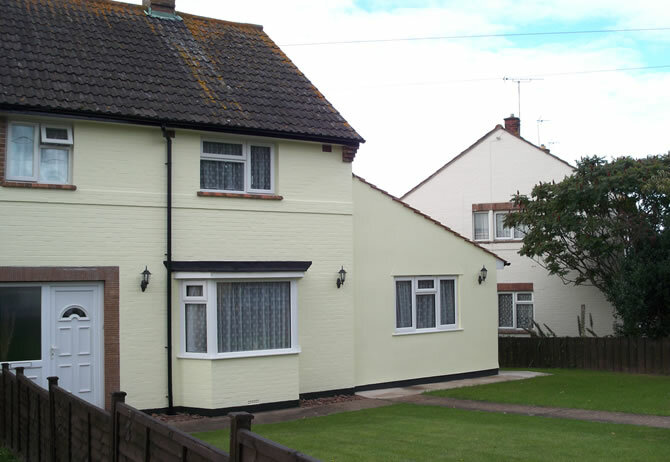 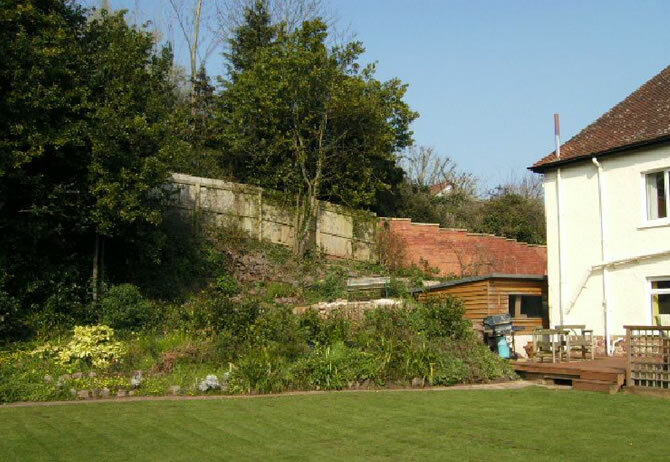 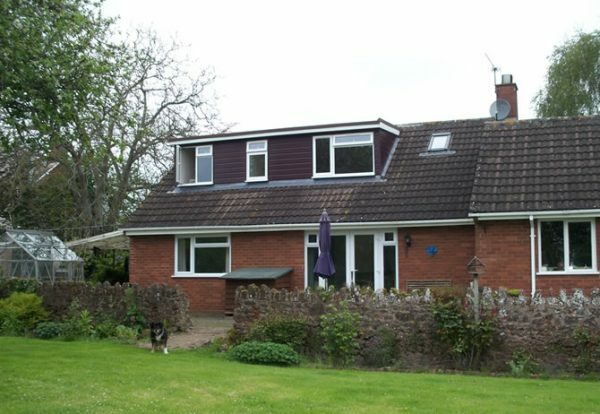 This semi detached dwelling had a substantial section of garden to the side elevation. 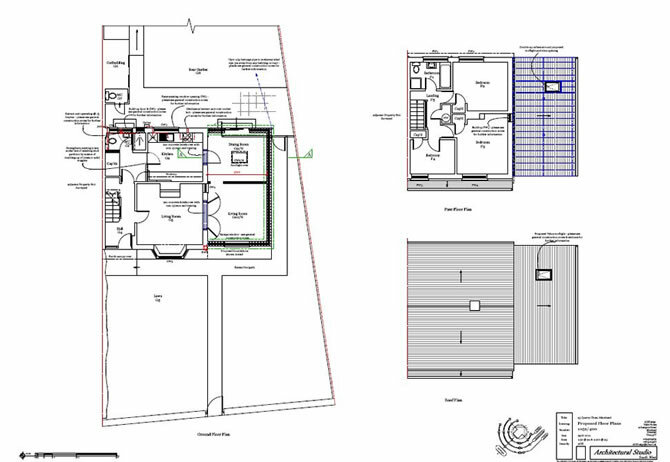 We were instructed to make the most of this space by incorporating a living room and kitchen extension. 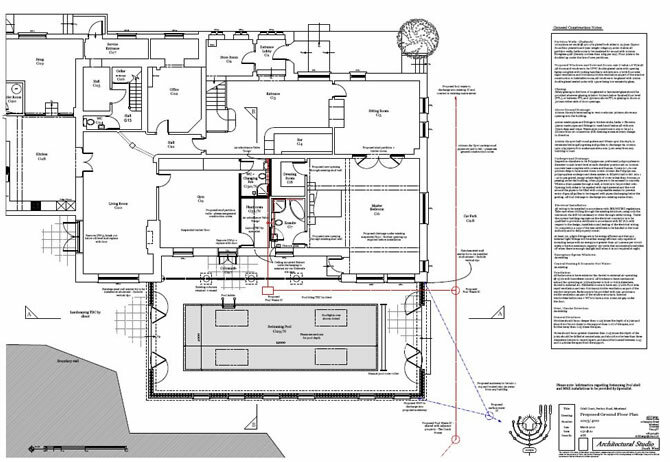 We also prepared designs to reorganise the internal spaces to meet the clients desires and aspirations. 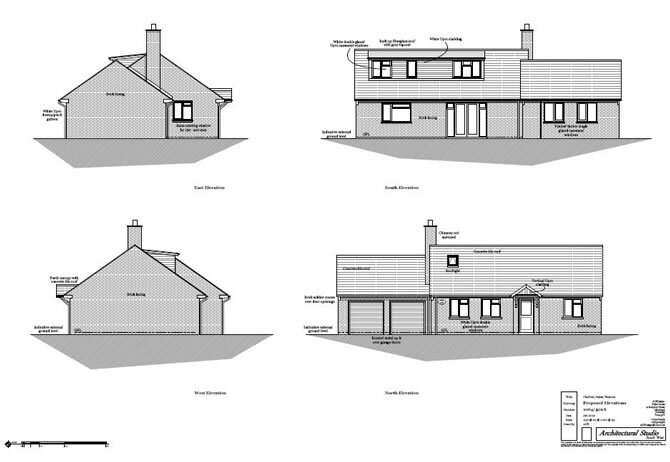 We were approached by a local builder who had purchased a plot of land on the edge of the national park. 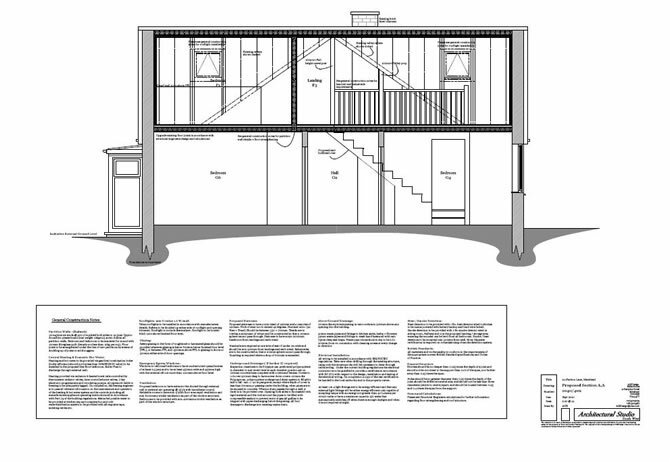 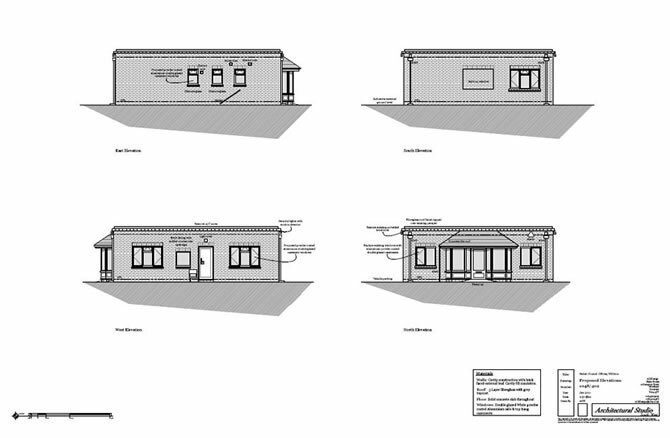 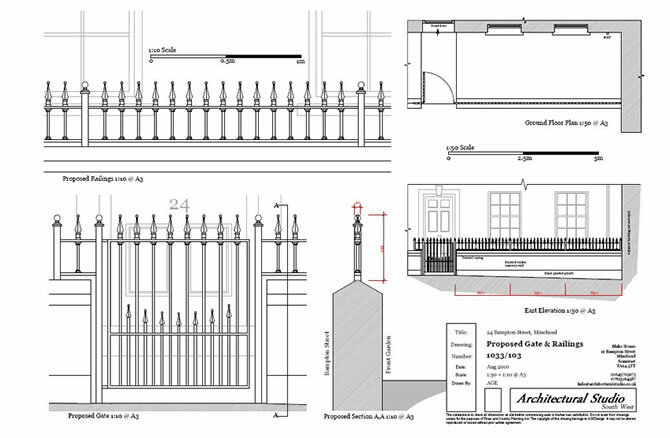 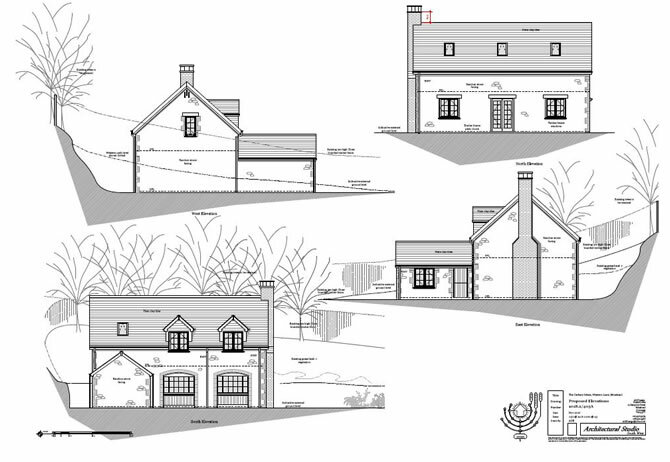 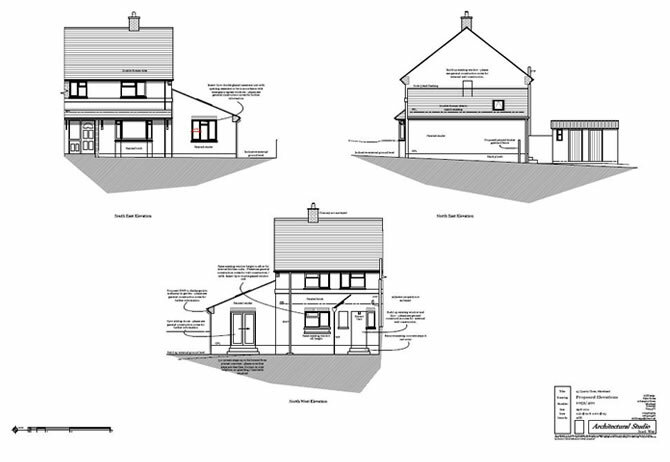 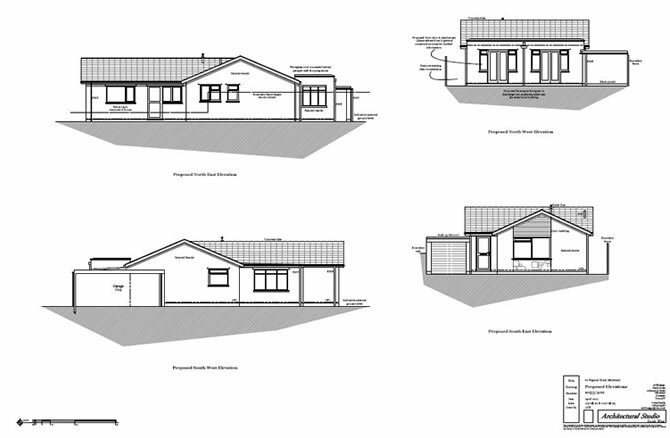 We were instructed to design a three bed ‘Mews Style’ detached dwelling that was in keeping with the local vernacular. 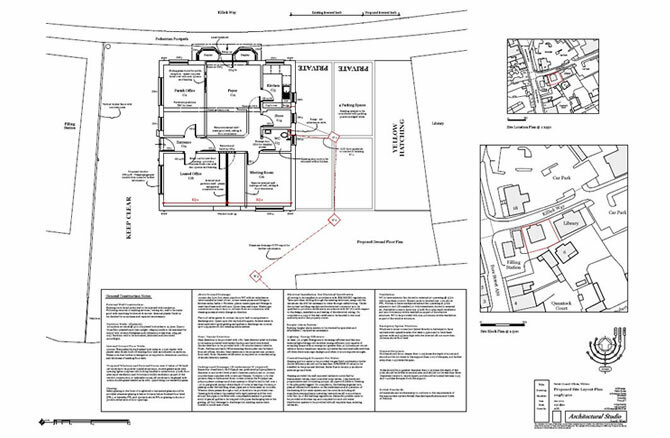 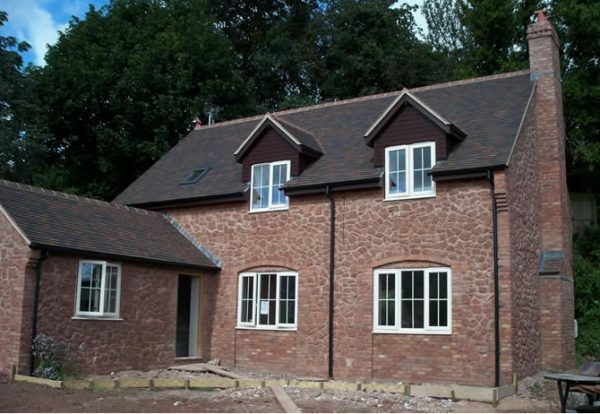 With a good rapport with the developer we were able to deliver this project well within time and budget. 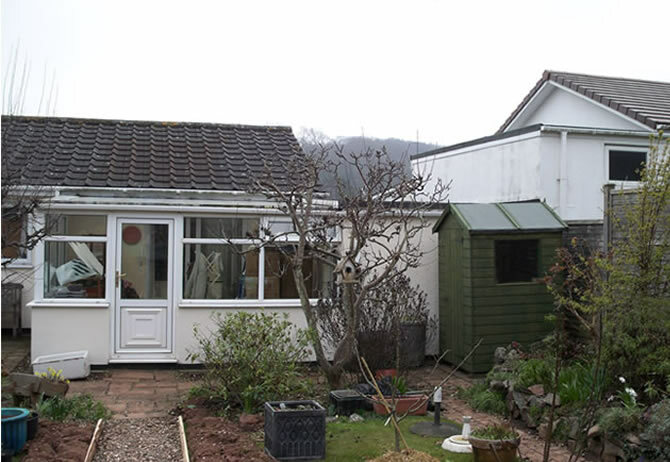 Loft extension to this existing two bed bungalow, stood within a substantial sized plot, with fabulous south facing views towards the rear of the property. 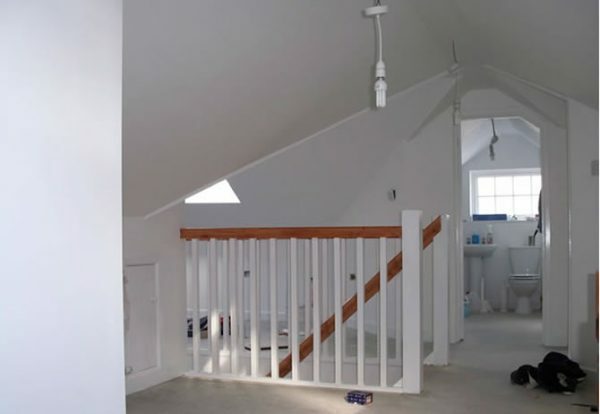 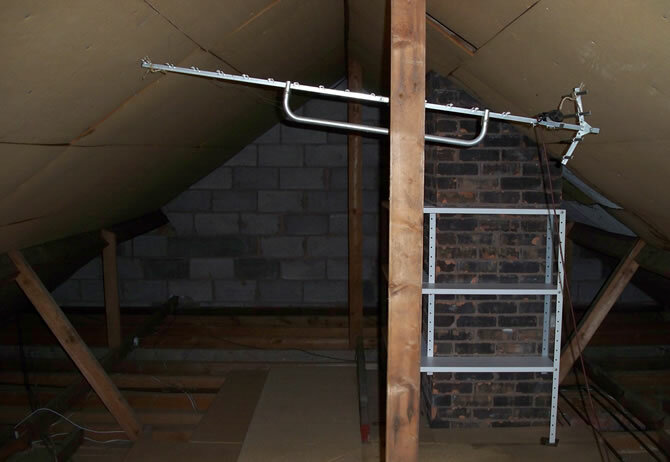 Our brief was to create a further two bedrooms, one with ensuite, within the existing loft space. 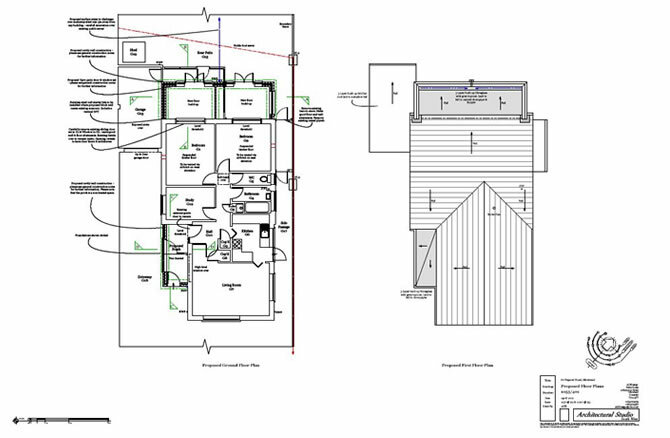 To achieve this, we designed a substantial dormer window structure that made the most of the outstanding south facing views. 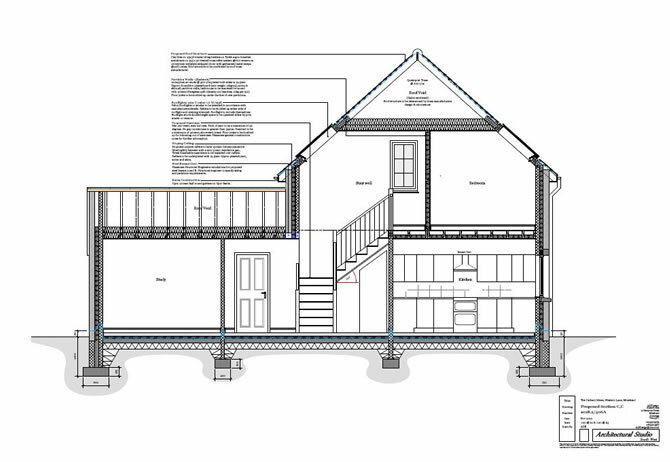 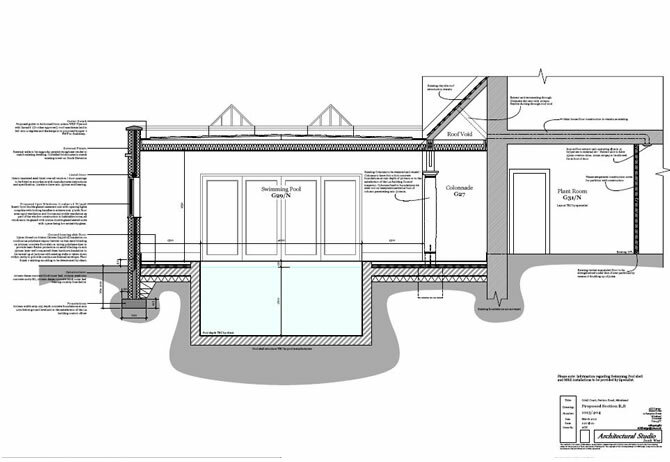 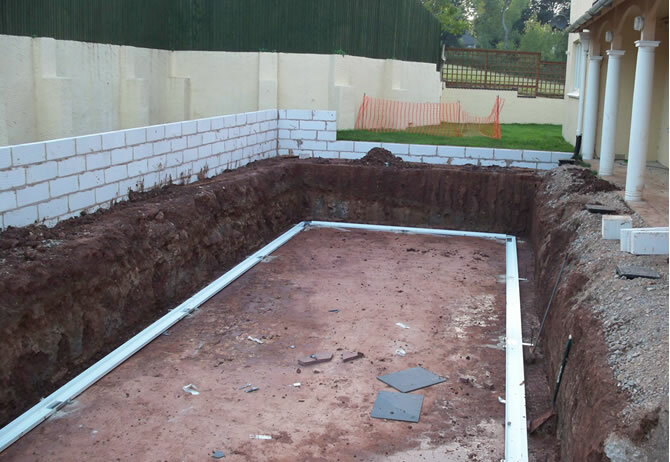 We were instructed to erect a substantial size extension to the rear of this private dwelling to accommodate a 15m x 4m heated swimming pool. 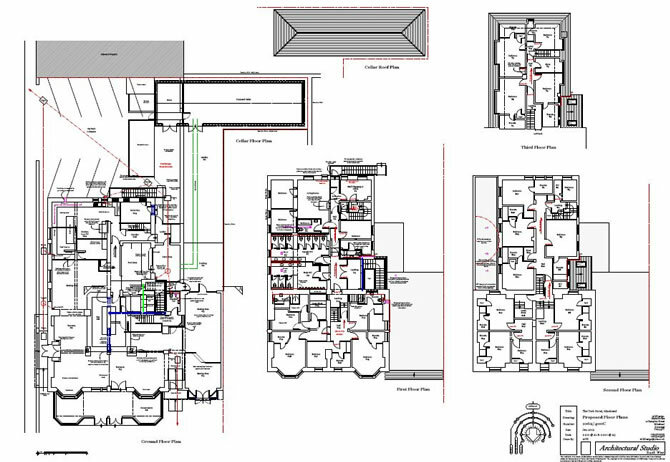 Our brief was also to reorganise the property to form a master suite that comprised of a private bar, Jacuzzi and luxury ensuite bathroom. 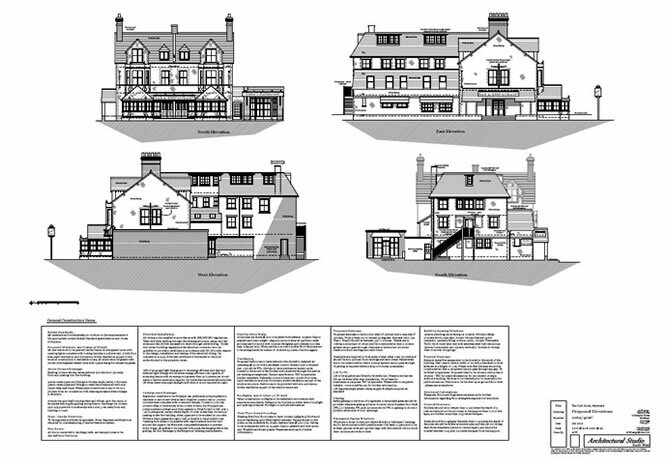 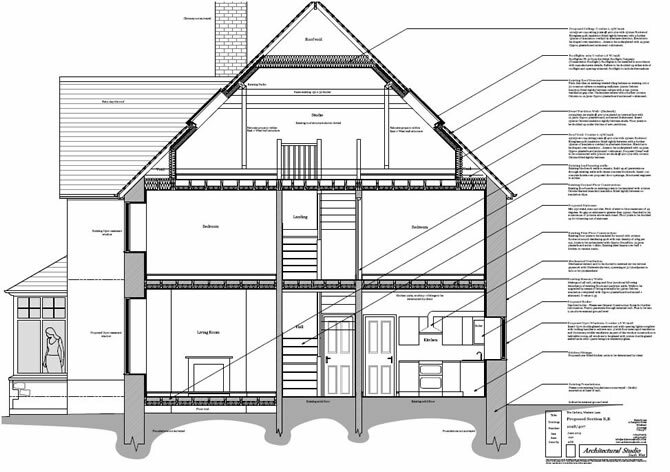 Listed building consent is required for all works of demolition, alteration or extension to a listed building, that affect its character as a building of special architectural or historic interest. 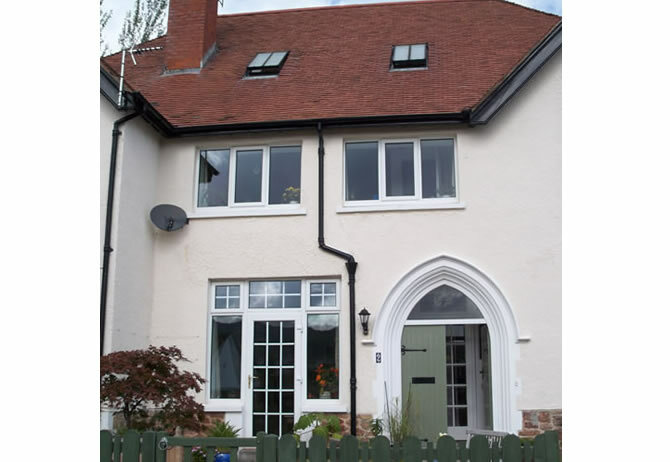 Listed buildings are much desired properties to own but they do come with lots of potential problems when it comes to repair and development. 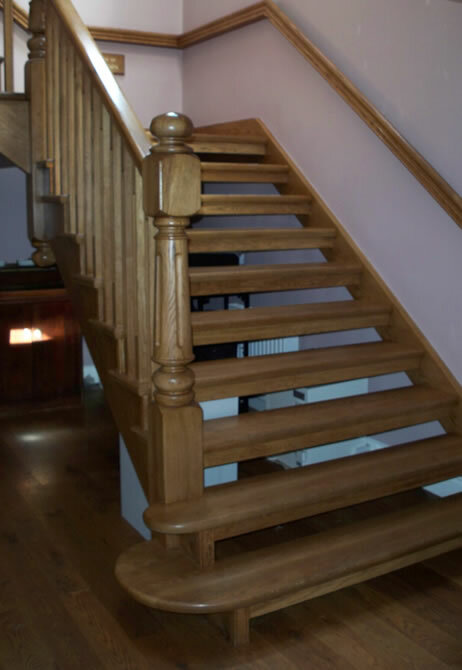 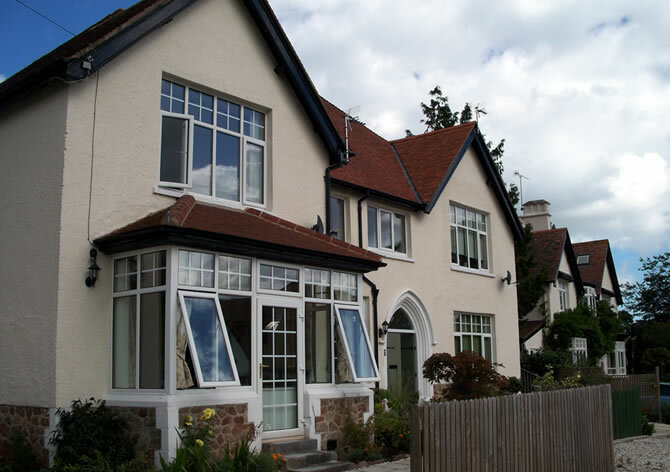 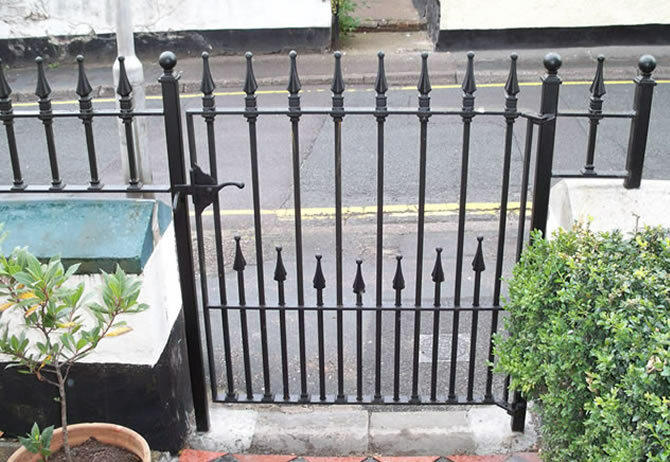 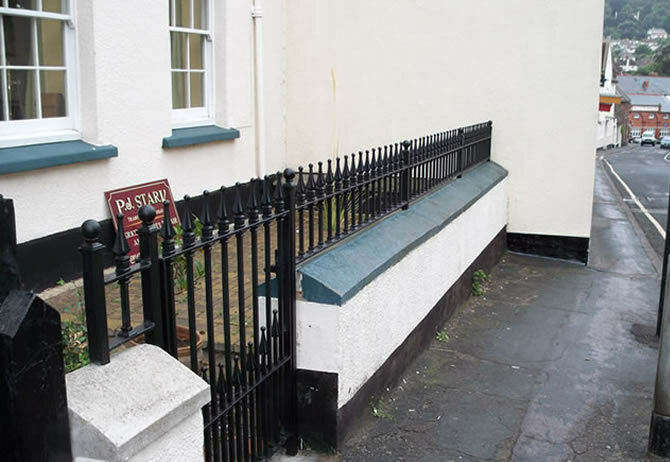 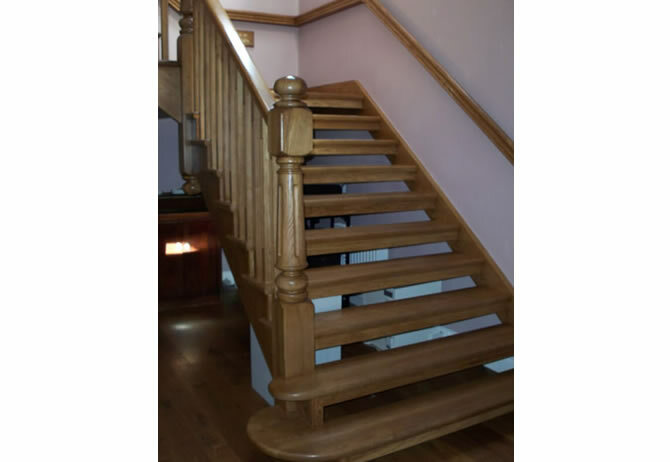 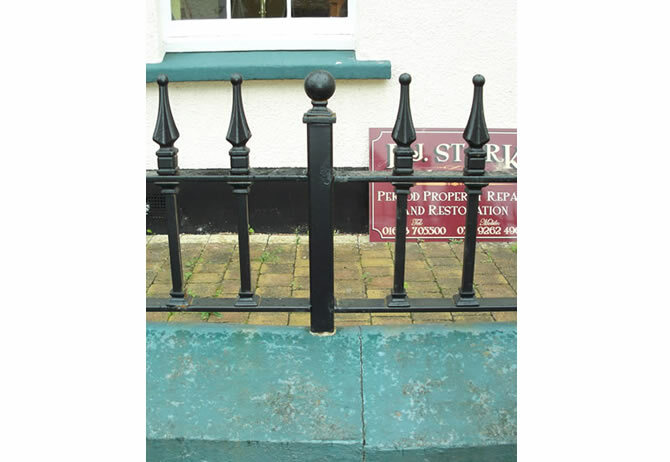 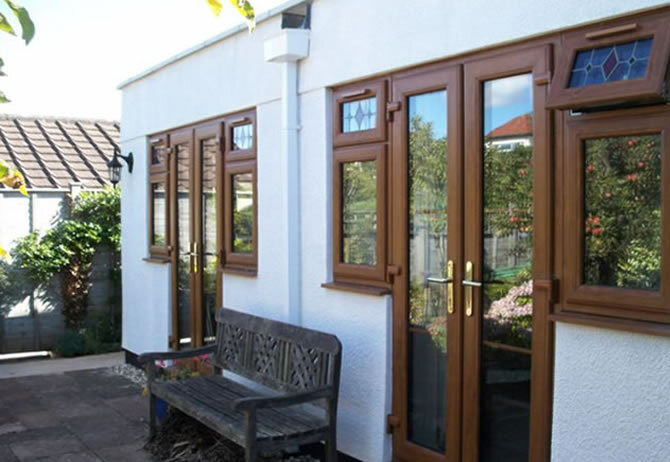 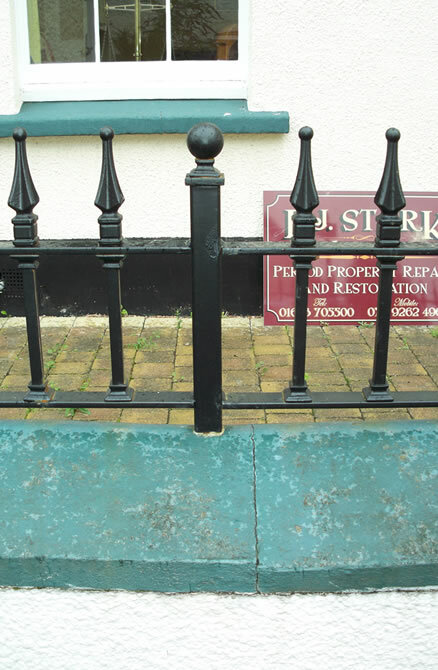 We have worked on a large range of listed properties, from railings to the property frontage, to window replacement, internal alterations and extensions. 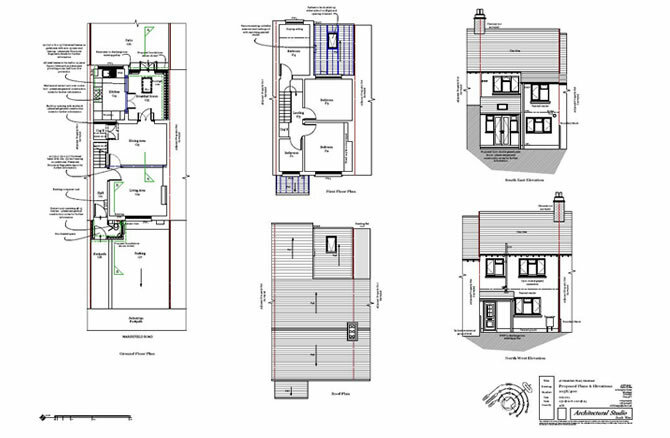 The growing family in this three bedroom terrace dwelling instructed us to incorporate a ground floor WC based on a limited budget. 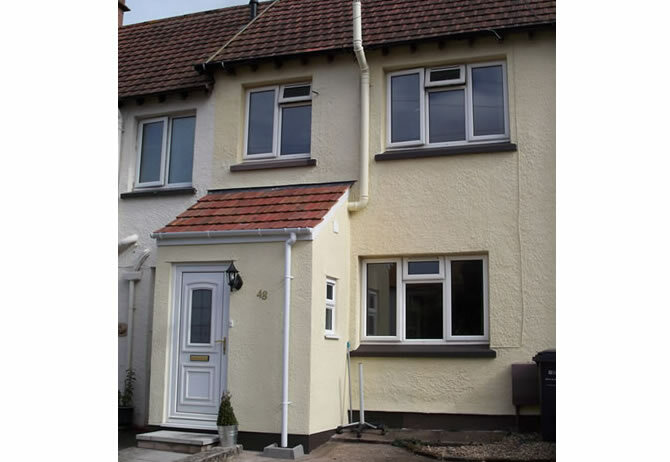 Losing some of the internal floor space was simply not an option so we erected this front porch with ample size WC / Cloak room facilities. 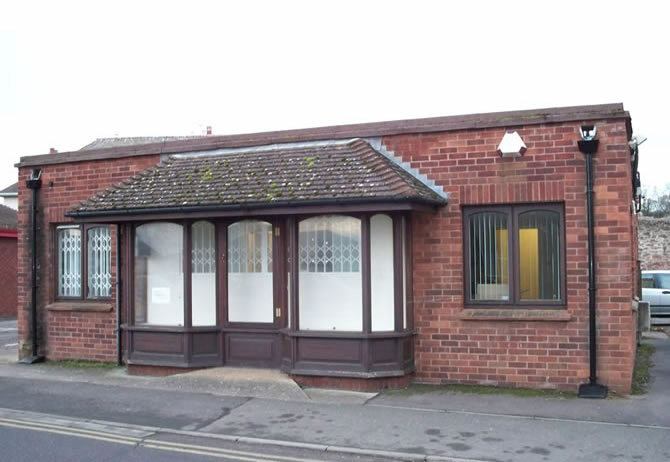 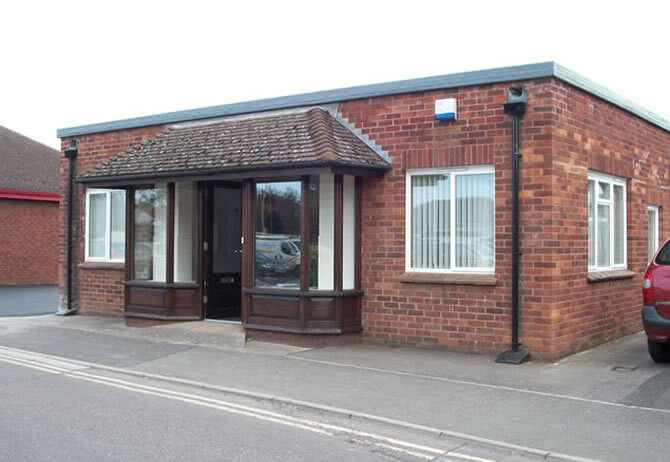 Our local parish council purchased this office building to use as their base for formal meetings and public interaction. 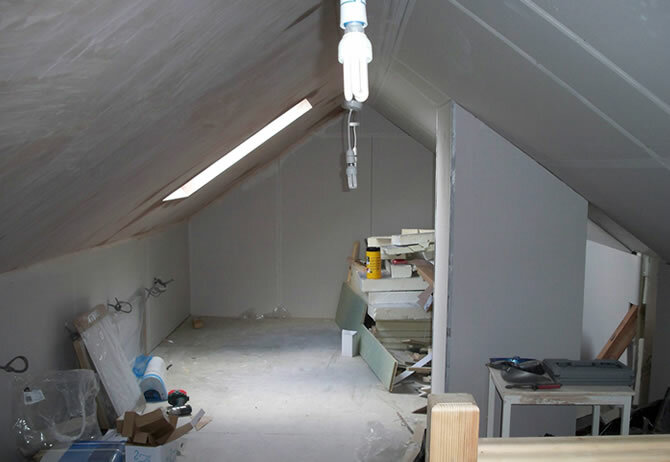 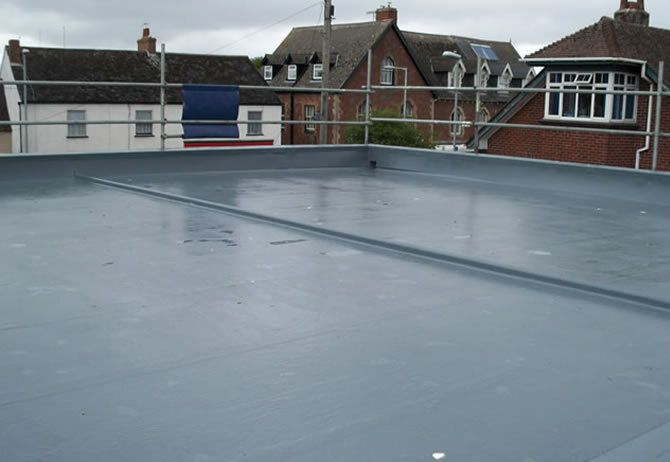 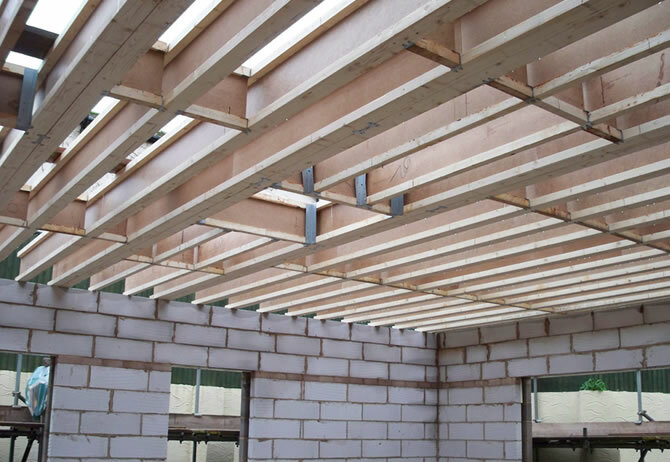 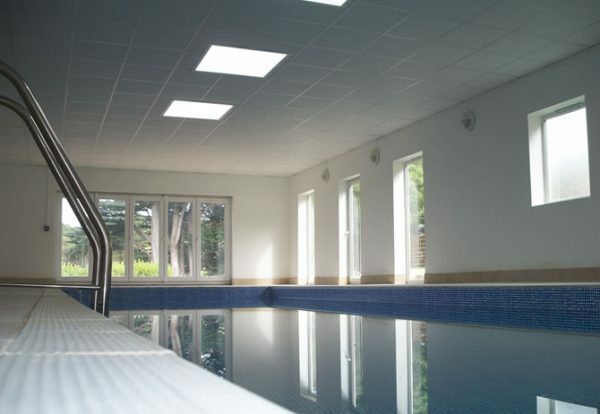 We were instructed to reorganise the internal spaces to meet their specific requirements and also refurbish the building to meet modern building regulation requirements. 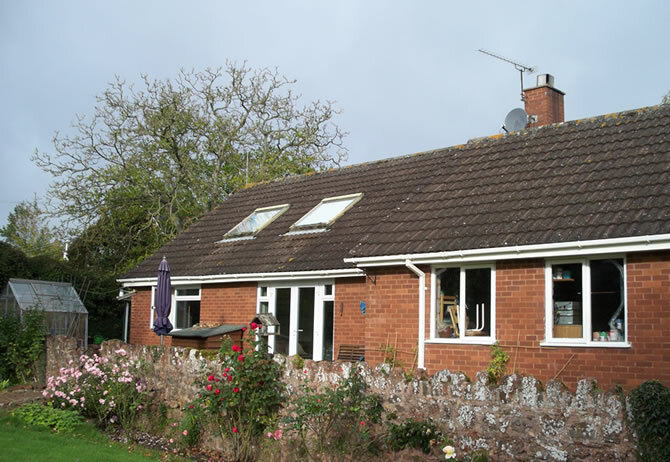 We were instructed to carry out several extensions to this existing 1970’s bungalow which included the erection of a front porch and large rear extension. 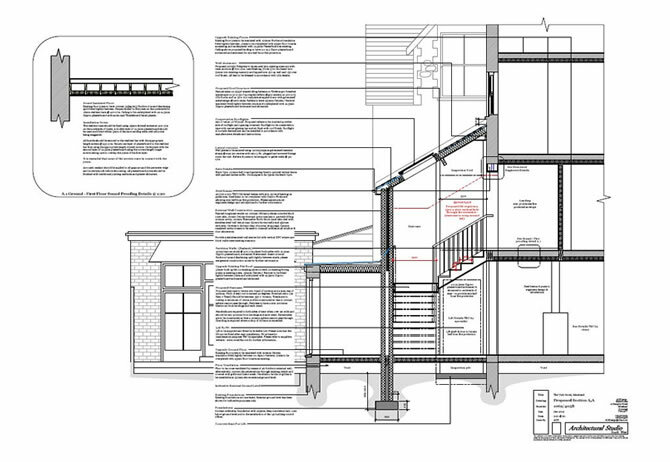 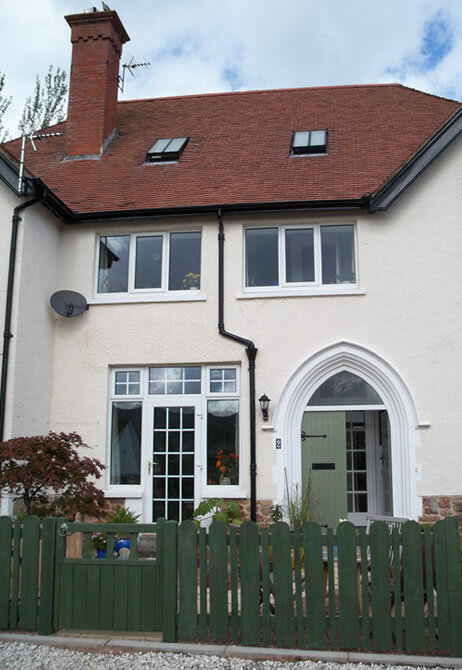 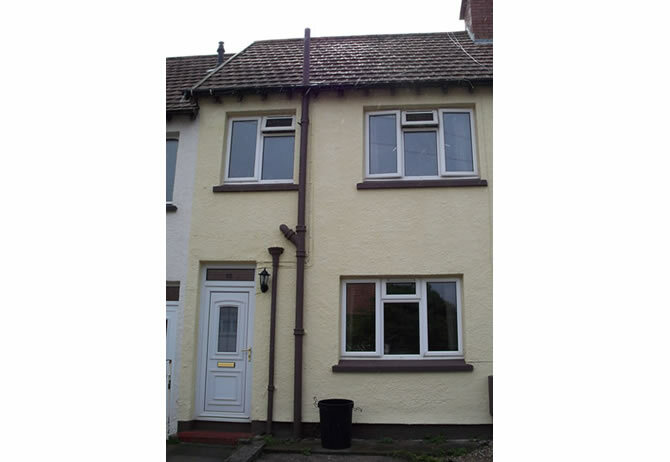 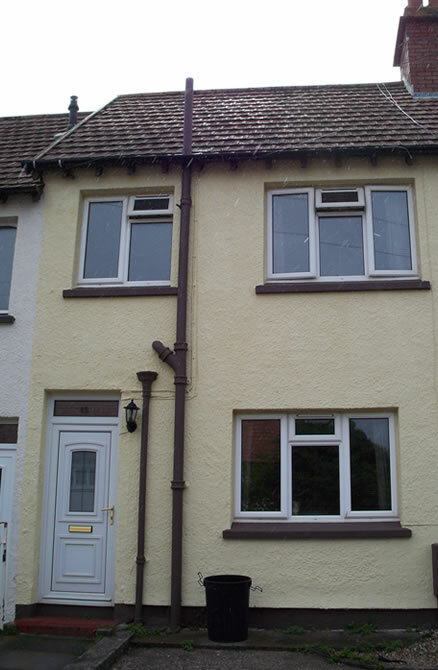 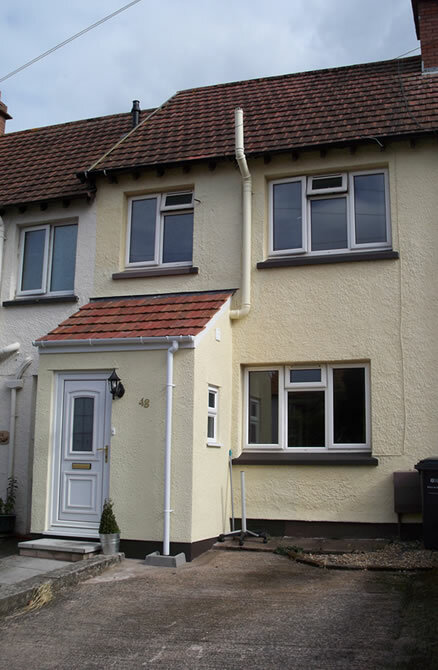 We have also been invited back to carry out a further extension to the front of the property to include a bay window. 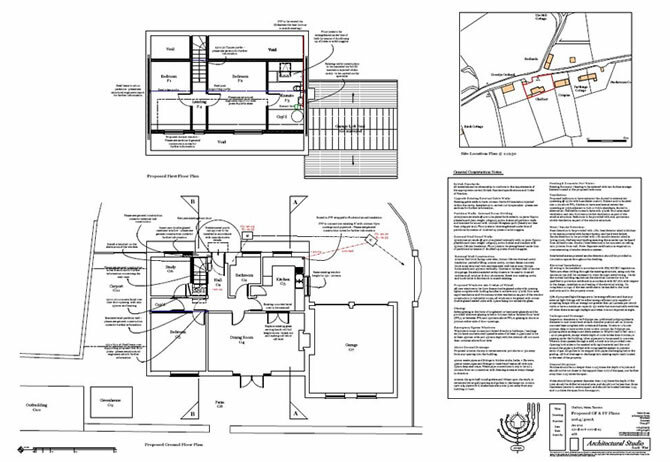 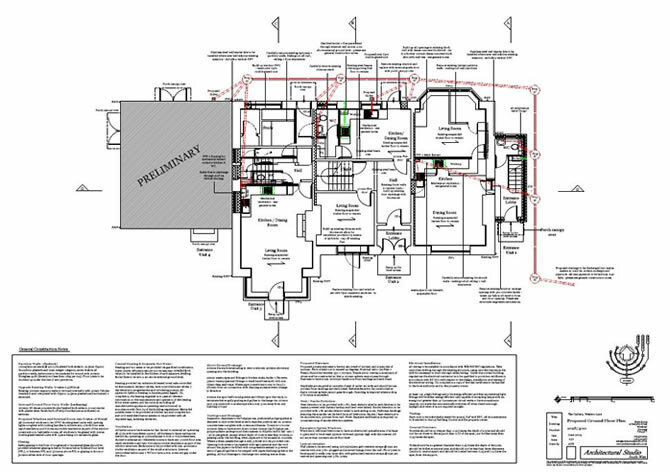 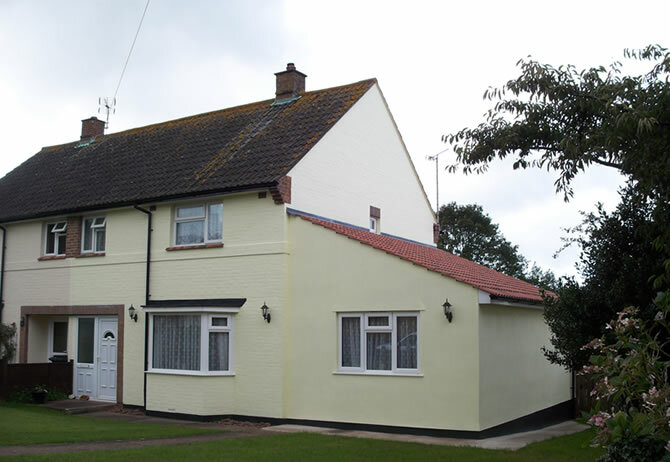 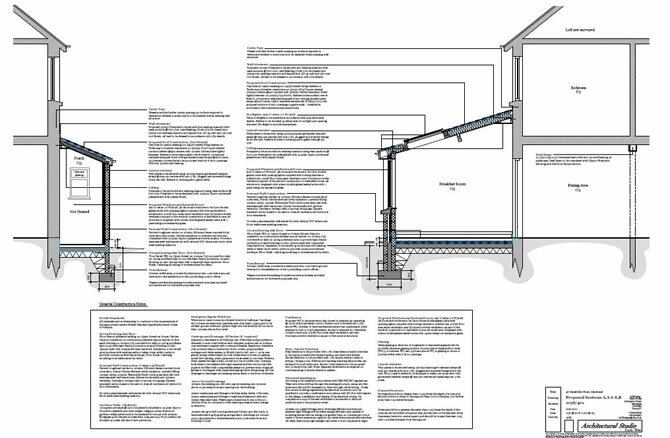 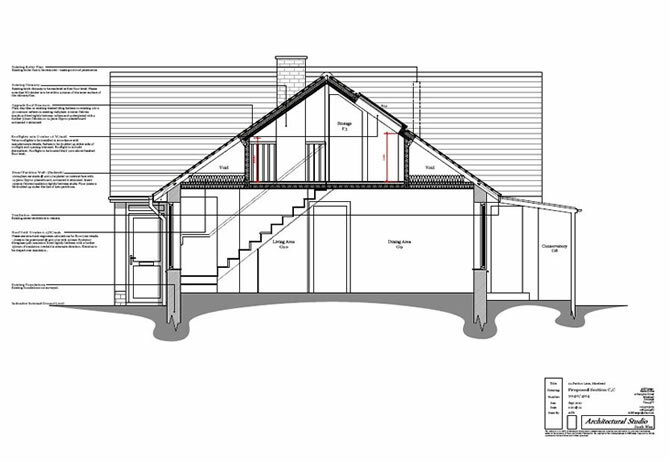 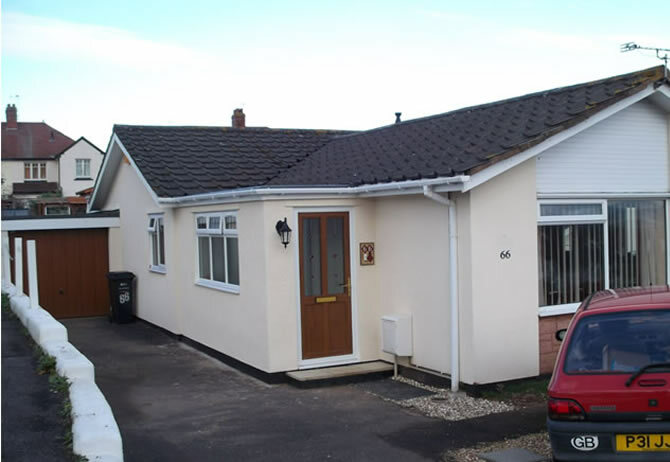 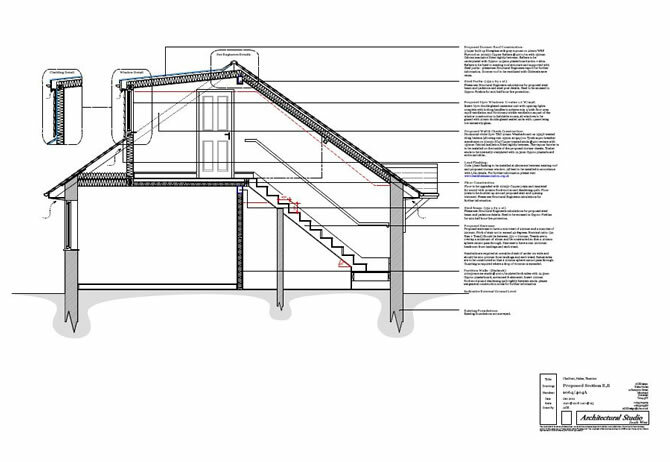 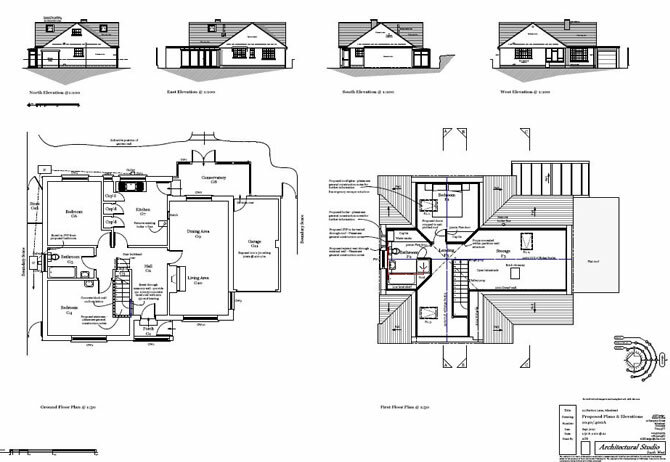 We were instructed to incorporate two bedrooms and separate bathroom within the existing loft void of this bungalow.